The following sites support Whole Person Counseling. Some sites have supported WPC by their giving permission to use their materials. Others have supported WPC with their helpful expertise.. Each listing is a link to a site. Marcio Melo, Brazilian Artist – I am fortunate to be able to host Mr. Melo’s art on my website. Mr. Melo is a Brazilian artist whose work includes transpersonal influences. A visit to his website is a visual adventure. Camilo Villanueva, Brazilian Artist – Similarly, I appreciate Mr. Villanueva’s generosity in allowing me to host his art on this site. Mr. Villanueva’s art also is influenced by the transpersonal. 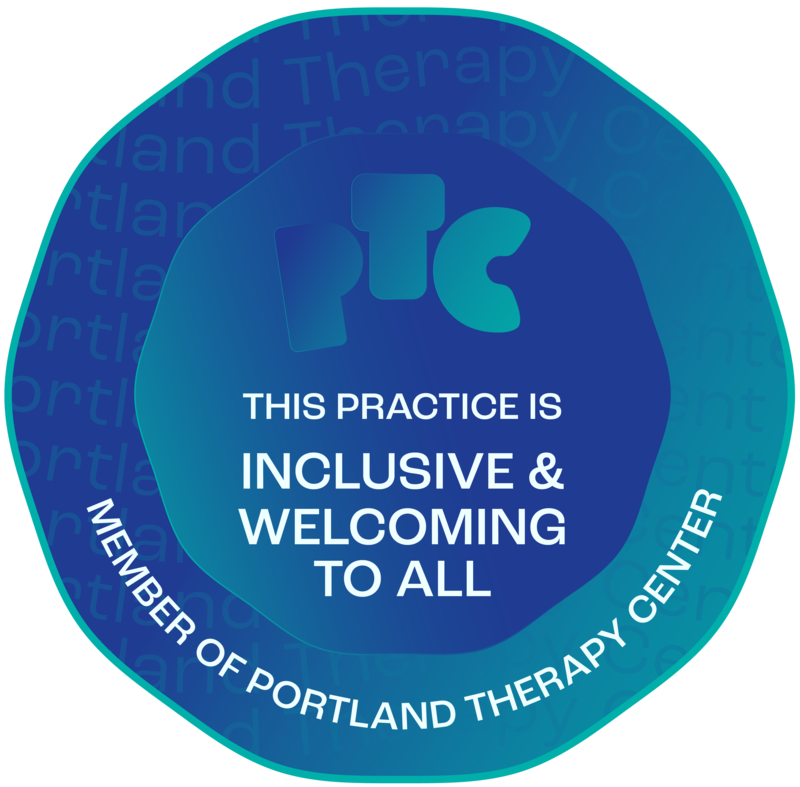 Portland therapist – Portland therapist Stephen Shostek’s private practice website. Stephen is a colleague of the therapy arts, and his sharing of search engine optimization knowledge has been most helpful.